SUNSET LAKE AMD 2318 N BAY RD MIAMI BEACH. 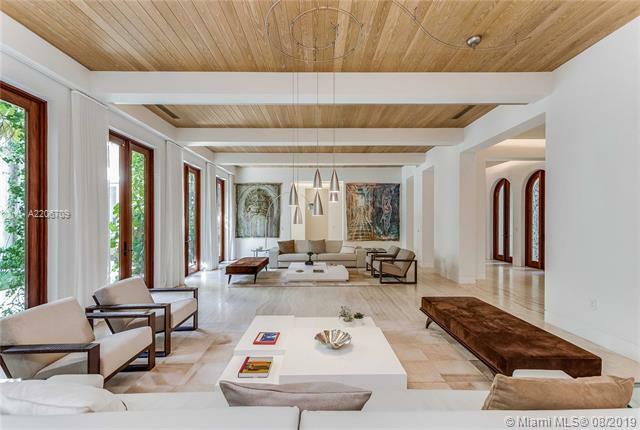 Glorious waterfront mansion in the most desirable Miami Beach neighborhood, Lower North Bay Road. Built 2009, this magnificent home offers 14,647 s.f of remarkably finished living areas featuring 12-foot ceilings throughout, beautiful living room in-between 2 interior lush courtyards, large family room with 810-botle wine cellar, game room, formal dining, & 1,100 s.f. ultra-high-end kitchen by Boffi. On the second floor, a gym, library, & spectacular 2,000+ s.f. master-suite with a seating lounge, a wet bar, & mega-size his & hers Boffi closets. The home is sited on a lushly landscaped 24,860 s.f. lot with 125 feet of waterfront, & comes with a detached waterfront office, covered summer kitchen, 48-foot knife-edge pool, dock, 3-car garage, full house generator, & more. 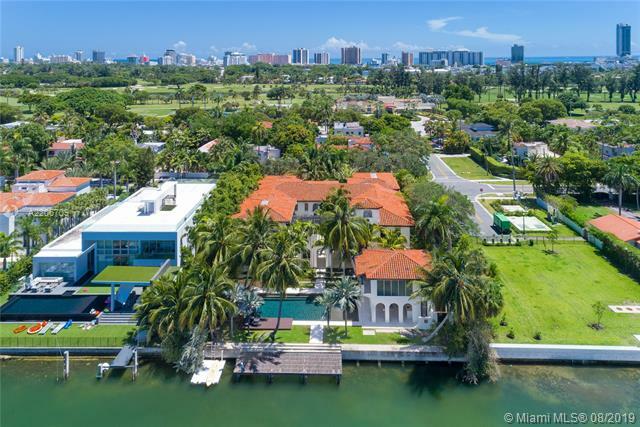 If you are interested in buying property located at 2318 N BAY RD, Miami Beach, FL 33140, call us today! - 8 bedrooms, 10 bathsroom(s). Sale price is $ 16 900 000 ($ 1 191/ft²).